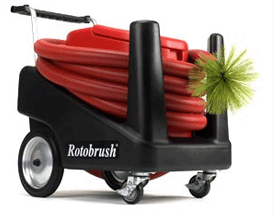 We use Rotobrush products to protect your home! Click Here for an air duct cleaning video. When it comes to air duct cleaning there are entirely too many blanket recommendations presented to consumers. Over time this is creating many false comforts regarding indoor air quality. Air duct cleaning, in and of itself, will not necessarily improve the quality of air you breathe in your indoor environment. There are many logical and viable reasons why this is so. Most common in todays market, the need for air duct cleaning is based upon how a consumer feels about the air they breathe in their home, versus the actual quality of the same air circulating through the ductwork. The biggest reason appears to be marketing and many consumers are sold a bill of goods rather than a real service. 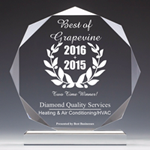 A real service based upon good information specific to the existing air conditioning system condition, and the quality of life desired from the service by the consumer. For instance, (epa.gov) the U.S. Environmental Protection Agency (EPA) states air duct cleaning has never been shown to prevent health problems. This is not to say the EPA approves or does not approve whether the service could be of great value to a consumer! 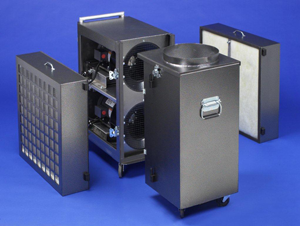 The EPA and, the National Air Duct Cleaners Association (NADCA) recommend an internal inspection of the air ducting, furnace, cooling coils and other air movement components. 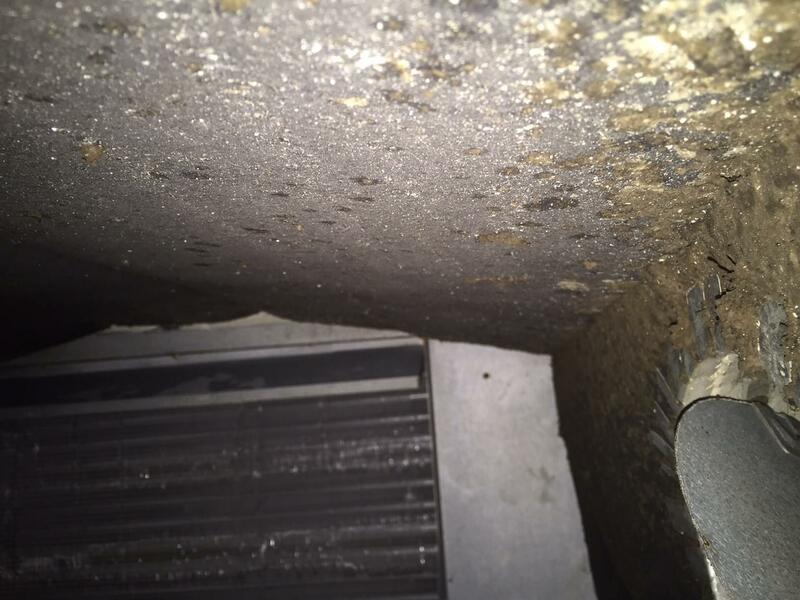 This inspection is absolutely necessary to determine if air duct cleaning is even needed, or to the other extreme of a ducting replacement due to microbial growth/contamination. We find that greater than half our air duct cleaning inspections require no air duct cleaning needed whatsoever. 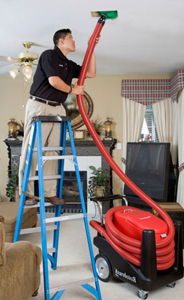 Whether air duct cleaning is required more often than not depends on a particular environment specific to the consumers wants/needs, and how the indoor environment has or is maintained inside the livable space of the home or office. In addition, we often find air duct cleaning services are desirable due to pre-existing conditions such as disconnected, unsealed or leaky ductwork which have rippled to infiltration issues. 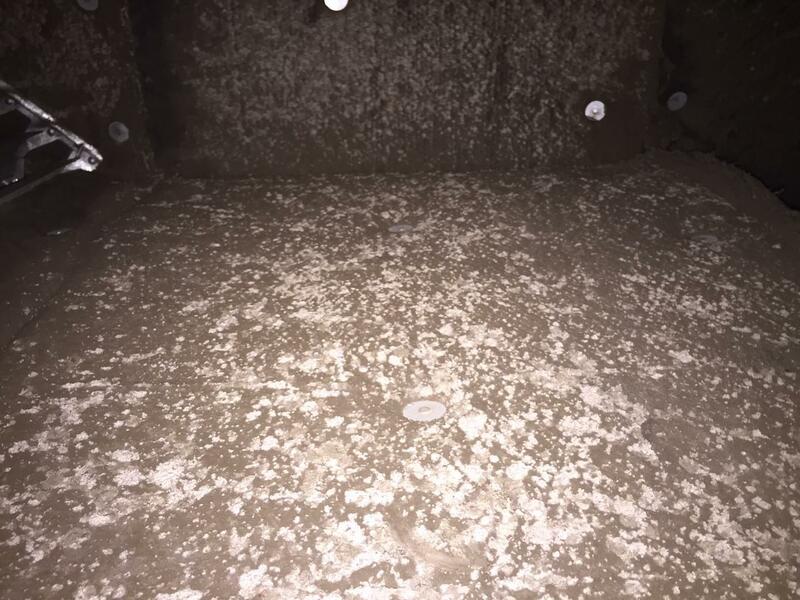 Other situations can be far worse such as poor HVAC and ductwork installation leading to extensive microbial contamination as well as consumers who may suffer from an unusual or highly susceptible issue, arising from allergies and asthma difficulty. There are many common household cleaning chores or annual maintenance services that with our busy lives tend to often go unnoticed. However, these chores or maintenance services play a much larger role in reaching an overall solution and, when properly serviced may completely alleviate the feeling of need for an air duct cleaning. 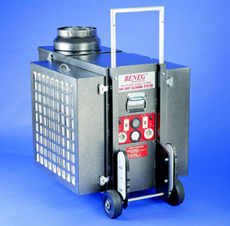 Simply stated, we find air duct cleaning is by far not the do all-end all of an indoor air quality improvement solution. At Diamond Quality Services our foremost mission is Service Beyond Expectation! To reach this goal for every customer we serve, the mission becomes our foremost solution. With that said we find it absolutely necessary to inspect every accessible area available, obtain pictures for documentation and formulate a solution with each customer. Finally, we make our recommendation to fit the specific want and need for each environment we serve. In closing, the overall quality of indoor air is affected through a variety of collateral offsets, and not just the ductwork, or lungs, of the indoor living environment. Prior to any work being done in your home or office, with a Diamond Quality Service inspection you have absolute discovery and a formulated solution at your fingertips, before, you employ any of your good hard-earned resources to pay for a service that you may or may not need.